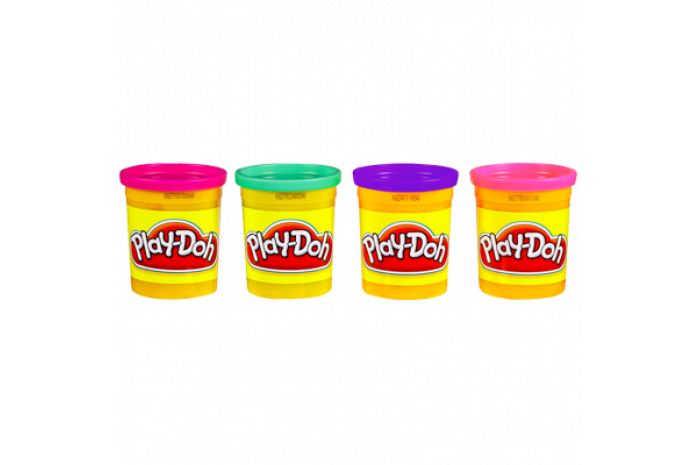 Open up these four cans of PLAY-DOH compound and get ready to shape and mold all of your minds creations! Start creating right out of the can, or squish the colors together to make new ones! 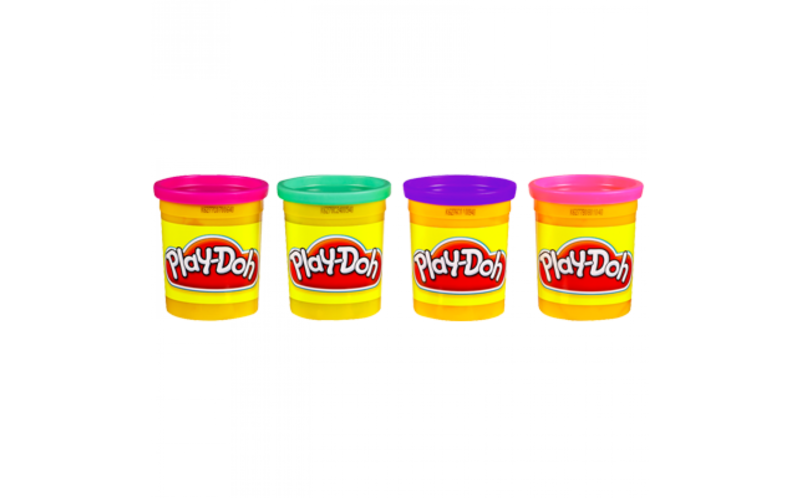 Includes four 3-ounce cans of PLAY-DOH compound. Ages 2 and up. Contains Wheat. Non toxic.